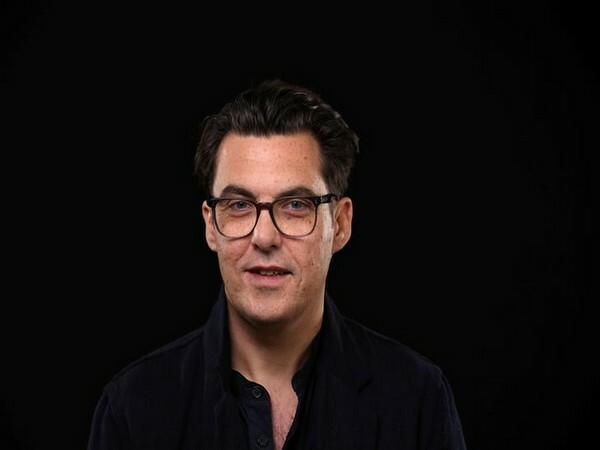 Washington D.C. [U.S.A], Mar 05 (ANI): Joe Wright is in final discussions with Studio Canal and Playtone Productions to direct an adaptation of 'In the garden of beasts' a book by Erik Larson. Washington D.C. [USA], Jan 9 (ANI): Tom Hanks is all set to present M*A*S*H legend Alan Alda with the Lifetime Achievement Award at the 25th annual Screen Actors Guild (SAG) Awards. Washington D.C. [USA], Nov 30 (ANI): Veteran actor Tom Hanks is in early talks to play Geppetto in the upcoming live-action Disney film 'Pinocchio'. Washington DC, [USA] July 17 (ANI): Hollywood actor Matthew Rhys will star in an upcoming biopic of former American TV personality Mr. Rogers - 'You Are My friend'- opposite Tom Hanks. Washington D.C. [USA], July 3 (ANI): The release of the World War II drama 'Greyhound' starring Tom Hanks has been postponed to March 2019. Washington D.C. [USA], May 10 (ANI): 'Bad Boys' Will Smith and Martin Lawrence are all set for another round of action. 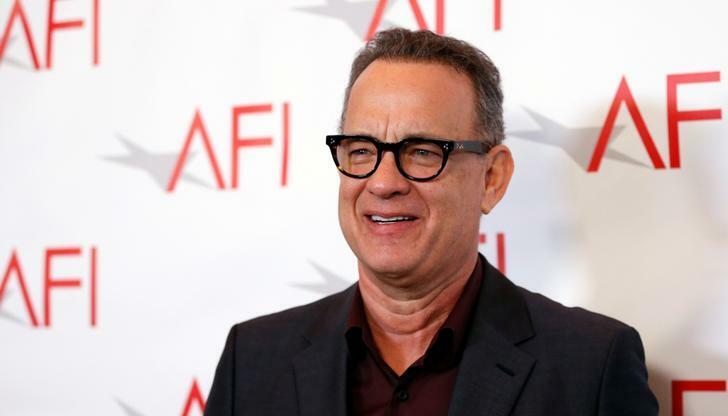 Washington D.C. [U.S.A], January 23 (ANI): Hollywood actor Tom Hanks, who is known for his usual good guy roles, has one regret in his professional career that he has never been approached to play the iconic MI6 detective.